A new report by GTM Research likens the current state of commercial storage to the U.S. solar market of 2005. 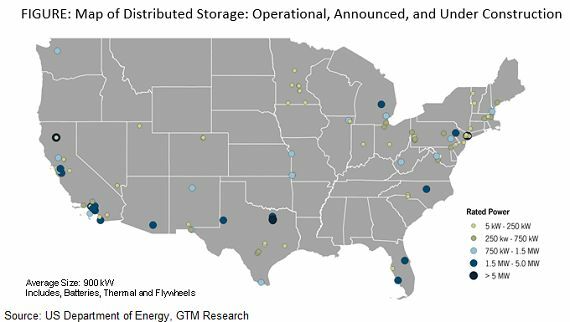 The next six years will mark the beginning of a long-term, viable growth opportunity for commercial energy storage, according to GTM Research’s newest report, Distributed Energy Storage 2014: Applications and Opportunities for Commercial Energy. Driven in part by the growth of solar photovoltaics, over 720 megawatts of distributed energy storage will be deployed in the U.S. between 2014 and 2020. This represents a 34 percent cumulative annual growth rate. 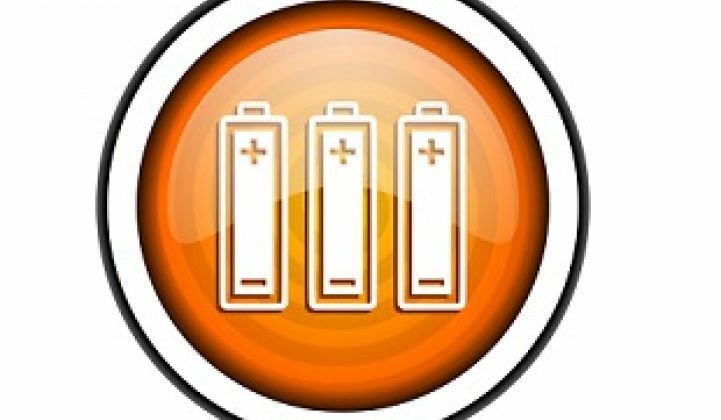 Energy storage has long been viewed as the holy grail of smart grid technologies, since it can fulfill the roles of conventional generation, transmission, and distributed assets, as well as providing value in behind-the-meter applications. 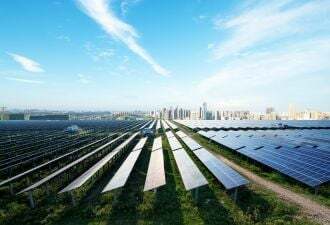 The high cost of energy storage technologies compared to traditional grid alternatives has been a longstanding barrier to widespread adoption. 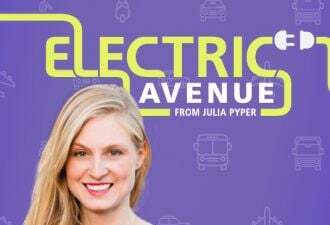 But that's beginning to change with advances in battery technologies, cost reductions driven by mass production of batteries for consumer electronics and electric vehicle applications, and continuous improvements in balance-of-system costs for grid-integrated systems. In his State of the Union address last week, President Obama cited GTM Research’s findings that the U.S. installs a solar system every four minutes. This prolific growth has opened a window of opportunity for the deployment of distributed energy. From a technical perspective, storage can be used to smooth the output and variability of solar energy and may ultimately lead to solar receiving larger capacity credits or help to avoid capacity charges. Other growth drivers for distributed energy storage include demand charge reduction for commercial and industrial customers, frequency regulation, and state-level incentives. California and New York have been the clear leaders in advancing storage initiatives to date, particularly for behind-the-meter assets. “The commercial energy storage market is still in its earliest days, but we're starting to see real opportunity emerge for companies that can selectively pursue attractive markets and successfully monetize multiple value streams,” said Shayle Kann, Senior Vice President of GTM Research. “Growth in early markets such as California and PJM will be vital in helping the market scale and getting investors comfortable with the complexity of financing energy storage in the U.S."
GTM Research likens the current commercial energy storage market to the U.S. solar market of 2005. The technology is sophisticated enough to allow for widespread adoption (though still expensive), and the business models are just beginning to emerge. A few geographies, driven by policy and incentive, will dominate distributed generation storage in the coming years. For more information on the new report, please visit http://www.greentechmedia.com/research/report/distributed-energy-storage-2014.